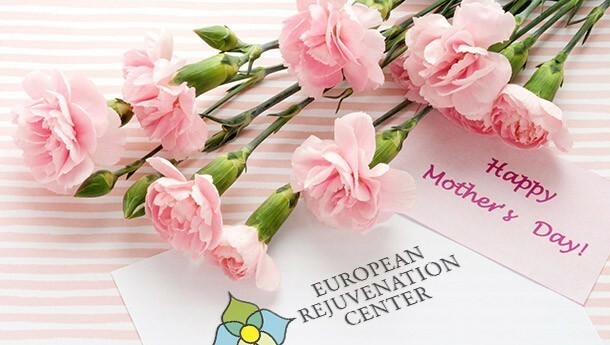 Home » Health & Wellness Blog » Wishing All Moms A Very Happy Mother’s Day! For all the working moms out there, we just wanted to take a moment to congratulate and honor you on Mother’s Day. Juggling work, home, and family is really hard, and you deserve major kudos for ALL you do. Your dedication to both work and family pays off. As a working mom, you have two full time jobs, and you get to reap the greatest benefits of both… You have a rewarding career and the ultimate gratification from raising your family. You may feel frazzled, overwhelmed, pulled in a million directions with not enough of you to go around 99% of the time, but hey, as long as you look like you’ve got things together, you’ve got nothing to worry about. Its difficult. It’s exhausting. But know you are not alone. And one thing’s for sure… you are appreciated – at the office, and at home. Plus, no one else can run your life better than you! Mother's Day Special - $20 Off for Colon Hydrotherapy.